"I pray Heaven to bestow the best of blessings on this House, and all that shall hereafter inhabit it. May none but honest and wise men ever rule under this roof." 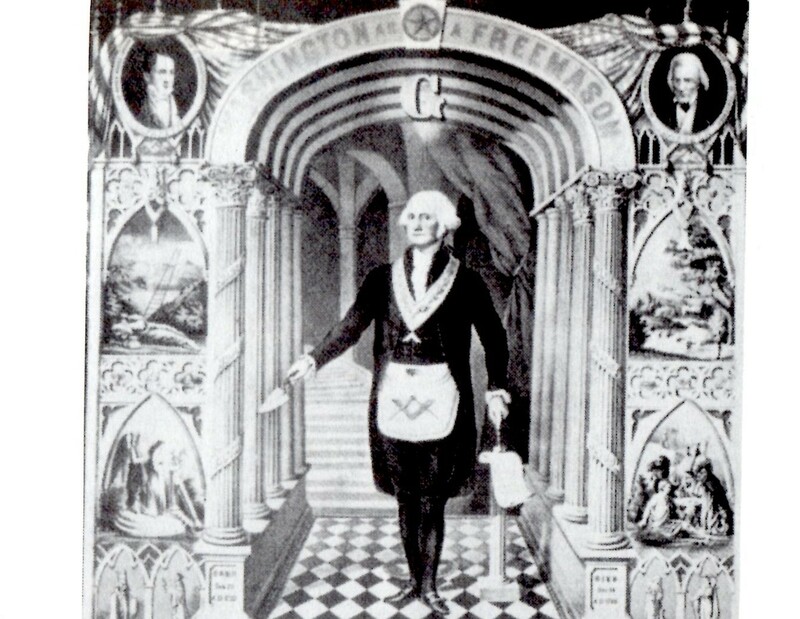 Yes, there's much to be said astrologically for using the Nov 1, 1800 date as the White House's natal chart as emphasized by a US president taking 'first possession' of the national Masonic-style building and proceeding to rule our nation from it for a while. Since an authoritative personage, judge, and decision-maker is represented by Saturn, a Fixed T-Square with an apex Saturn looks to me to be 'running away with the chart' and thus is pivotal in a consideration of the White House as the center of our nation's civilian power. The noon Hour is Lunar and new presidents do like to emphasize the changes (Moon) they intend to make to the country which are always touted as improvements. You see the modern ASC for all US Inaugurations since FDR's time conjunct the stable (if stubborn, greedy, possessive, and possibly intolerant) Taurean Ic, the Foundation of the Matter, but also The Drain, and the Ending Point. 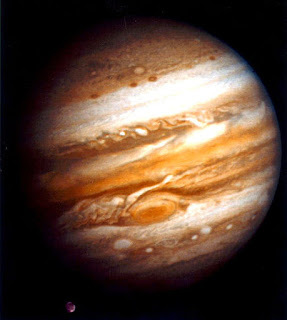 Interestingly, Mars 19Tau04 is retrograde and has the midpoint of the powerful moneybags pair Jupiter/Pluto upon it; the Jup/Pluto combo also indicates powerful religious and political leaders, and special achievers who are experienced at mounting large-scale undertakings - such as world bankers and stock market titans. 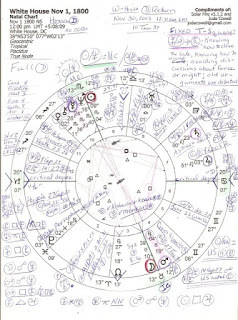 Marked up with my usual scribbles, perhaps you might click the chart to enlarge for further details; some US natal positions are snugged around the outside of the chart; a few of President Obama's natal placements are noted there as well; the Fixed T-Square is highlighted in pink with its midpoint picture written upper right; W-H natal aspects are listed lower left and along the bottom of the chart image. 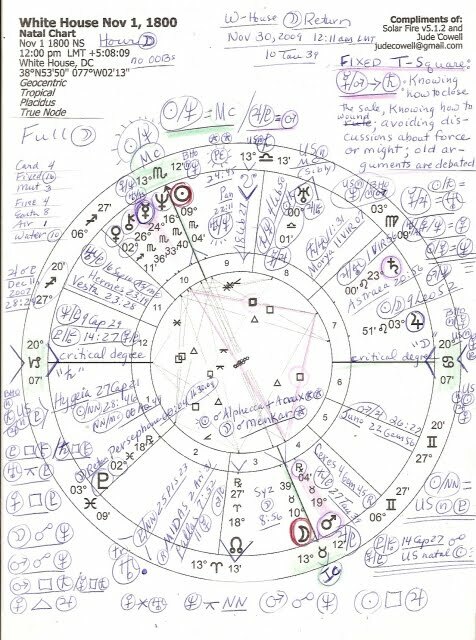 There are many things to say about this natal chart and I won't get to them all right away; my plan is to update this post as time permits, hopefully before year's end. Thing is, the 2009 Winter Solstice chart is impatiently awaiting attention and should be published prior to Dec 21 or not at all. You'll find a Feb 15, 2007 post on the White House natal chart here if you'd care for a peek. It's set for the date of the laying of the White House cornerstone (Oct 13, 1792.) Not many details are included yet you can view the chart with its ASC 20Lib49 and Mc 23Can57. The 1792 Chiron 29Can51 is now being triggered by the July 21, 2009 Solar Eclipse @ 29Can27 at critical 29th degree. Interestingly, when I opened my SolarFire program a few minutes before midnight Sunday evening (having just returned from a holiday trip over the weekend), I found that the White House's current Lunar Return 10Tau39 was about to occur @ 12:11 am est, Nov 30, 2009. This is notated at the top of the chart. So let's discuss the Fixed T-Square in general first, then its apex (focal planet) Saturn. Notice that Nov 1, 1800 was a Saturday when Mr. Adams moved in, for Saturday is Saturn's Day, the original Day of Rest of the Fourth Commandment. Enormous power reserves and emotional stamina make a Fixed T-SQ able to endure setbacks and obstacles without losing its purposeful sense of direction; this pattern is driven to build something long-lasting, solid, and secure, and is intensely determined to succeed at all costs. Ruthlessly goal-oriented, actions may have an unexpected and emotionally upsetting quality to them - here is a catalyst with poor adaptability toward outer changes; adjustments are made unwillingly in the area of the houses involved - in this case, across the 4/10 axis (Career/Public Status (10th h), and Home/Domestic Issues/ Security (4th h.) The Mercury/Mars outlet is through apex Saturn in 6th house of Work, Service, Health, and Military and Police Forces. Therefore, both Mercury and Mars square Saturn making the developmental tension of the square aspect (90 degr) very important in the evolution of each president as their terms proceeded. Battles of wills and and power plays abound especially when controlling Saturn or Pluto are involved (as Saturn is here; both planets add a karmic flavor to the configuration.) If mismanaged, the extreme pressure of the Fixed T-SQ may be released by way of violent actions and/or violent eruptions; this indicates irrational behaviors which threaten others, or self-destructive behaviors - or both. Apex Saturn adds a serious approach to long-term goals; the wisdom of having patience, using proper planning, timing, and maturity must be understood, and ambition is an overwhelming motivation. Fearful of exposing any personal inadequacies (ex: can you think of any mistakes you made, George Bush?) the White House denizen is always on-guard and affects a reserved self-presentation. Attempts toward protecting one's vulnerability by controlling others is evident even while utilizing their practical resources and abilities for Saturn's attainment of goals; this is an abusive dynamic unless channeled onto a higher path. Above average talent for formulating large-scale projects in business is displayed especially in business affairs (US president as CEO? ); moves are shrewdly calculated within the need for ego-fortification; here is a commander with an Iron Fist. So far I've found two US presidents with a Fixed T-SQ and apex Saturn in their natal charts: Teddy Roosevelt and Lyndon B. Johnson; perhaps you know of others. Mercury/Mars = Saturn: knowing how to close a sale, knowing how to wound; efficiency and practicality; avoiding discussions about force and might; an old argument is debated; good powers of concentration; a tendency to say bad things or to bring harm to oneself through exaggerating; a desire to harm others; quarrels cause separations. Now any midpoint pictures from the chart don't indicate that all presidents express all of these possibilities, and some may express parts without the whole. As usual with midpoint pictures, it's an any-all-or-none affair. Two must-mentions before I close for now are the angular (Mc) midpoint picture formed by Sun/Neptune that by itself indicates mysticism, possibly a religious fervor, and a projection of image upon the White House (PR) which is often - or always - full of illusions and dare I say it: deceptions. Advertising of merchandise is fraught with deceptions, and US political campaigns are known for their time-tested marketing ploys ad nauseum. Sun/Neptune = Mc: aesthetics take over presentations; learning how purposes can become better realized; maturing in the ability to visualize end goals; coping with reality through idealistic escapes; learning what the world is like; periods of mental or emotional stress. 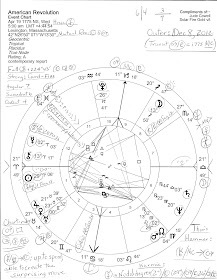 Sun/Neptune by itself is what the White House projects upon the world stage (Mc) according to this version of the W-House natal chart; the combo includes potential spiritual rationalizations, hypersensitivity, remoteness, illegalities, deceptions, and/or befuddlement are on view for all to see as well. Sun/Mercury = Neptune: something undermining the perceived reality. Yes! That's why Astrology is particularly useful when peeking under the hood of Washington politics. Midpoint picture info is a mix of Ebertin, Tyl and Munkasey; Fixed T-SQ details are from Bil Tierney's Dynamics of Aspect Analysis.